Yes, sadly summer has come to an end, but that doesn't mean it's time to pack it in for a cold winter. There are plenty of fall festivals across the East End to keep you busy until Mother Nature decides to drop white powder across the area. Below, we list some fall festivals that you won't want to miss. The Garden of Eve, located on Sound Avenue in Riverhead, will host its annual Garlic Festival on September 20-21 from 10:00 a.m. to 6:00 p.m. each day. The event will feature vendors, crafts, music, lots of garlic to eat, blue grass and folk music, pumpkin picking, pony rides and hey rides. The event will also feature an Iron Chef contest for kids ages 10-18. Tickets are $3 per person and kids under the age of 6 are free. 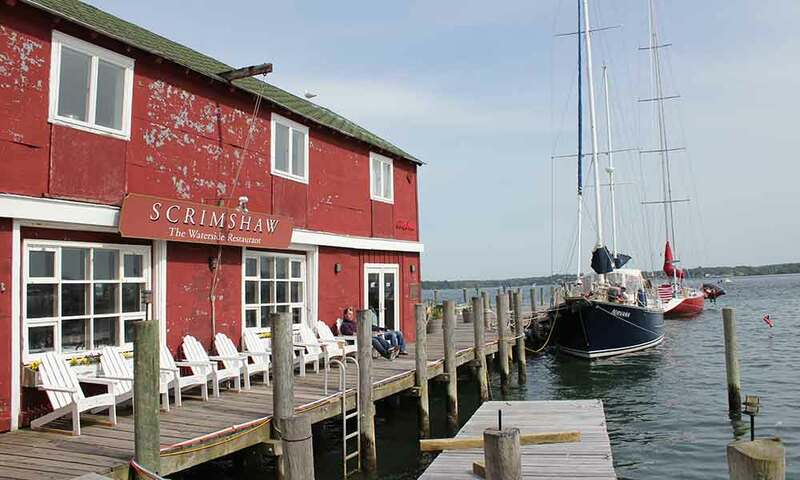 The Village of Greenport will hosts its annual Maritime Festival, Friday, September 19 through Sunday, September 21 on Front Street in Greenport from 10:00 a.m. to 9:00 p.m. each day. The event will feature an opening parade, music, fireworks, an oyster fleet, tall ships, food, music and vendors. The Village of Southampton will hold its 4th annual Southampton SeptemberFest on Friday, September 26 through Sunday September 28 from 9:00 a.m. to 6:00 p.m. The festival will feature art, music, dance, food, and entertainment, including concerts in Agwam Park, demonstrations by Maniac Pumpkin Carvers and a dance performance by Teresa Fellion Dance. The Greater Westhampton Beach Chamber of Commerce will hold its annual fall arts and crafts show on Saturday, October 11 and Sunday, October 12 from 10:00 a.m. to 6 p.m. at the Westhampton Beach Village Green. The event will feature over 70 vendors and artists. This annual event, which is presented by the Hampton Bays Chamber of Commerce will be held on October 4 and 5 from 10:00 a.m. to 10:00 p.m. on Good Ground Road in Hampton Bays. The event features music, vendors, activities and plenty of Italian food.